Believe it or not, I am actually from Long Island originally. So from time to time I head home and I get meals with my parents and friends. A friend and I were catching up and she told me about a great place she knew of in Garden City that serves mac and cheese. That’s it. 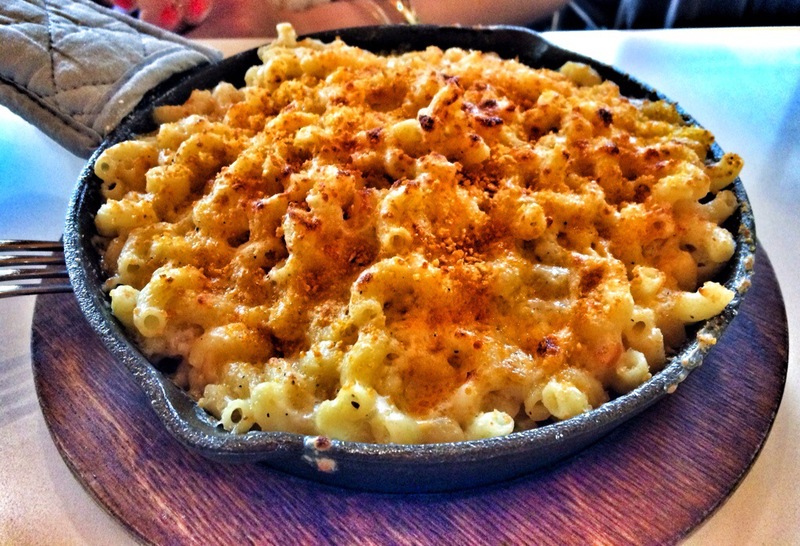 Their menu is primarily focused on mac and cheese. This great place she was telling me about was (obviously where we were going for lunch) called Mac & Melts. It’s located in a strip mall right off of a main road but if you don’t know what you’re looking for it could easily be missed. Inside, the restaurant is set up where you order at the counter and then someone brings your order to the table. After looking over the menu, my friend and I decided to try two mac’s and share. The first was the 5 Cheese. This was a blend of sharp cheddar, american, smoked mozzarella, parmesan and aged gouda. It was delicious and cheesy. If you like a standard mac and cheese, this one is perfect and it’s bursting with cheesy delicious flavor. The other mac and cheese we ordered was the Alpine. This dish came with crispy bacon, caramelized onions and aged gouda cheese. This was my favorite of the two. The bacon was nice and crispy and mixed evenly throughout the dish instead of just laying at the bottom. 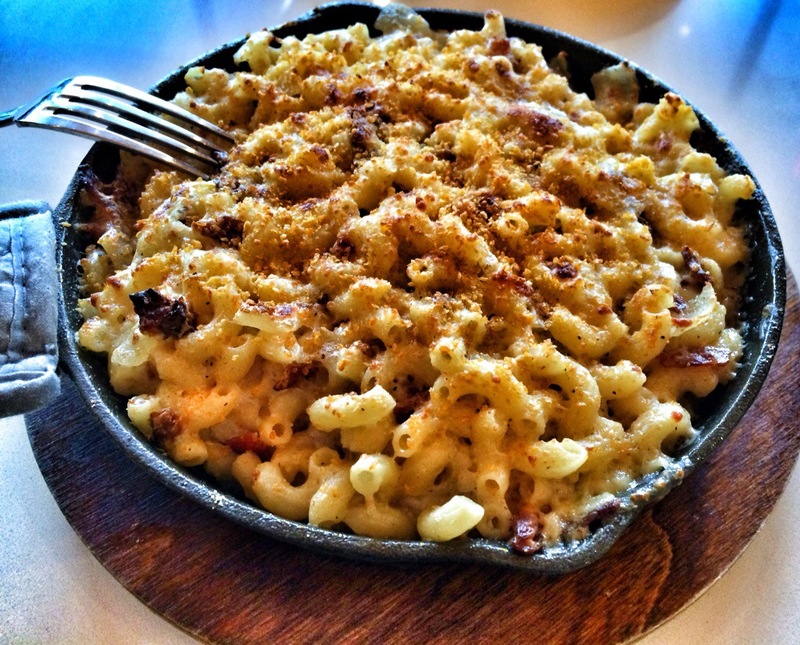 If you’re looking for some great comfort food on Long Island, check out Mac & Melts in Garden City. All of their mac & cheese options look phenomenal. 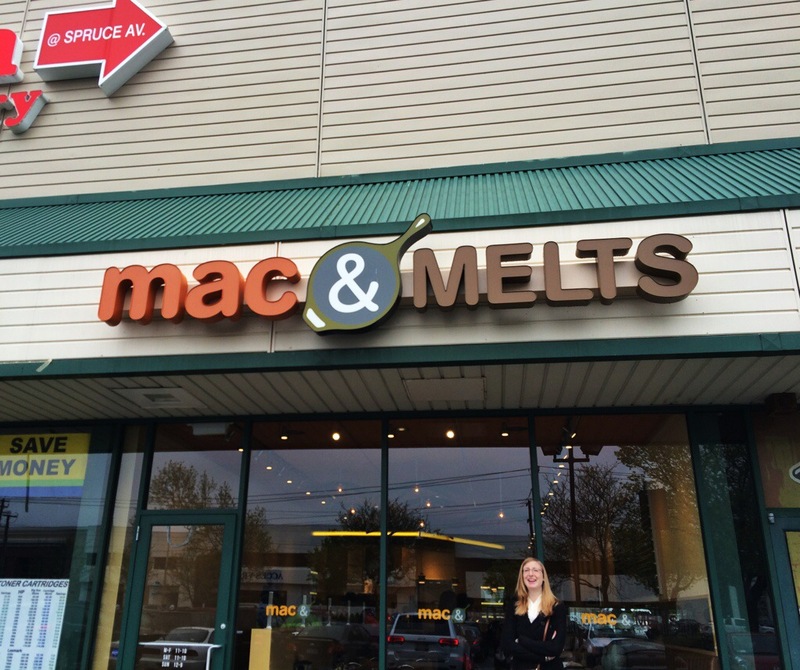 Mac & Melts is located at 684 Stewart Avenue on Long Island.